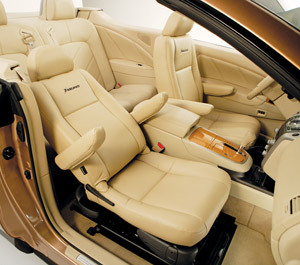 A step above the Valet Seat the Bruno Valet Plus is a luxury seat that combines elegance with marvelous functionality and represents the reward you deserve. 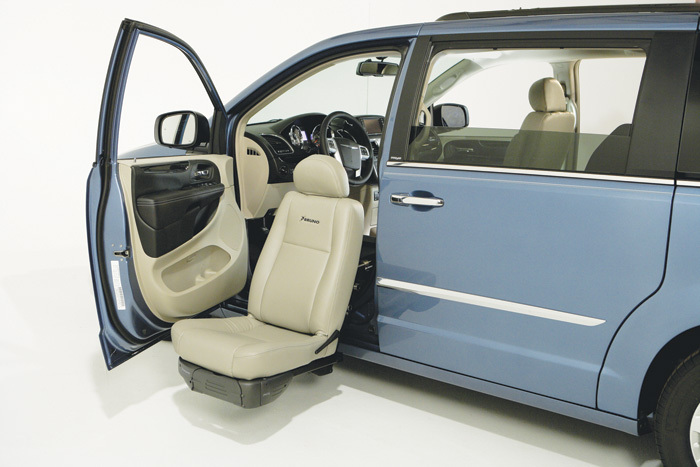 Individually programmed at installation to ensure the best fit and function, the Bruno Valet Plus features power forward/backward seat adjustment with full seat recline. The best driver access seat available today. With an impressive array of colors, and new Metro Tech fabric and Ultraleather™ Plus materials - it feels like the seat has been tailored just for you!